Abe Forsythe has been all over Australian film and television for as long as we can remember, noting of course that we can only remember as far back as about 1991. But still, that’s an impressive run. As an actor, he’s starred in the hit series Always Greener, Fireflies, Laid, Howzat!, and plenty more. He’s appeared in feature films The Night We Called It a Day (2003), The Extra (2005), and Little Deaths (2007). 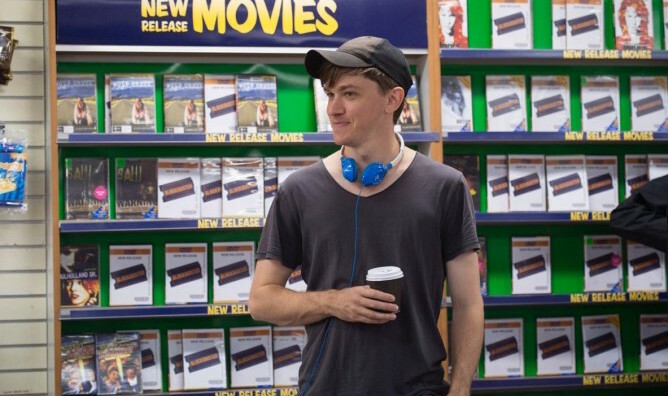 And he’s also a filmmaker himself, writing and directing the Ned Kelly comedy Ned (2003), and the topical black comedy Down Under (2016). He’s also just wrapped production on zombie comedy Little Monsters with no less than Lupita Nyong’o and Josh Gad in the lead roles. And who could forget him as the lead in the 2005 thriller Lethal Cure? Happy hunting. But, of course, his greatest role yet will be coming at the end of this month when he guest hosts the May edition of Hell Is For Hyphenates. But which filmmaker has Abe chosen to talk about on the show? None other than Bong Joon-ho! 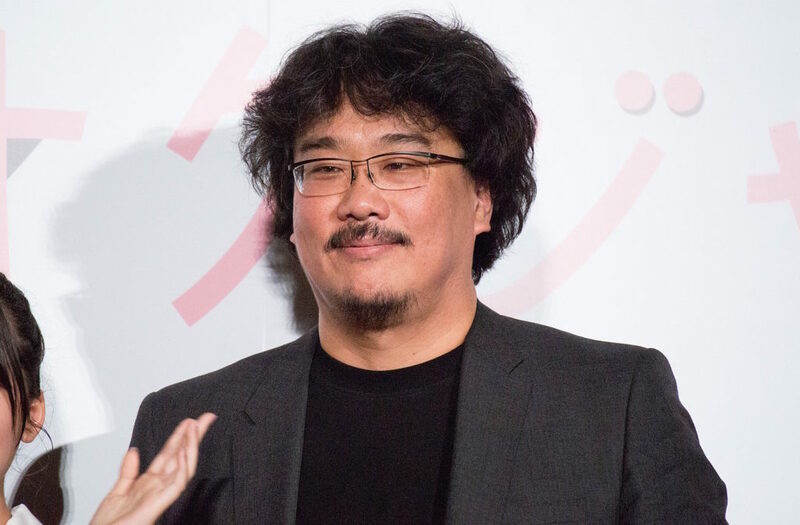 South Korea’s Bong Joon-ho is the director of the idiosyncratic comedy Barking Dogs Never Bite (2000), and the dark serial killer thriller Memories of Murder (2003). But he properly rose to international prominence when monster movie The Host (2006) became an instant cult favourite. He directed a segment of the anthology Tokyo! (2008) alongside Leos Carax and Michel Gondry, and the dark thriller Mother (2009), before entering American cinema with the renowned dystopian action film Snowpiercer (2013). Recently, his animal-loving Okja (2017) was a hit when it was released on Netflix worldwide. There’s an undeniable stylistic throughline to his films, despite the fact that he really hasn’t repeated himself in subject matter or style. So what is it that made him such a popular figure? And why does Australia’s own Abe Forsythe love his work so much? Joins us on May 31 when we find out! 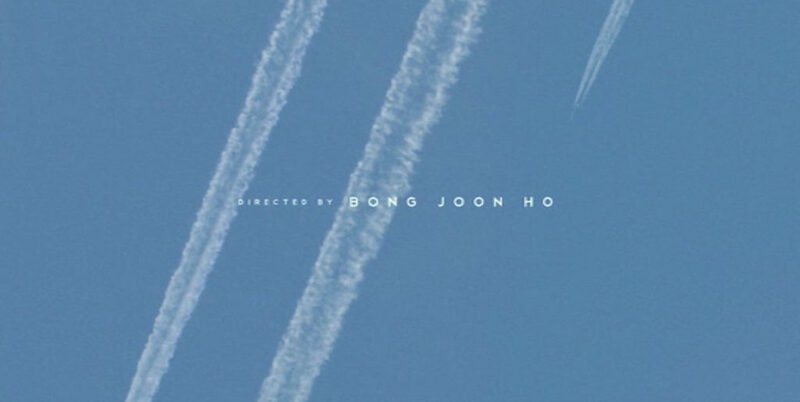 This entry was posted in blogs and tagged abe forsythe, bong joon-ho on May 18, 2018 by The Hyphenates.